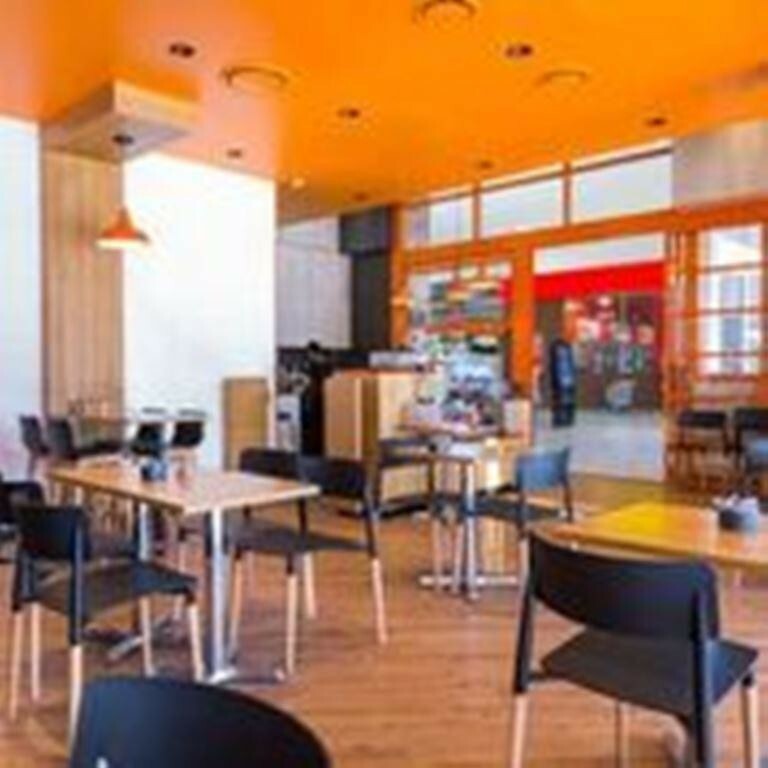 THE Baxter’s Café kiosk Business is a unique hospitality experience that targets a large cross section of the community, offering a well-developed light meals menu and snack range available throughout the entire day. 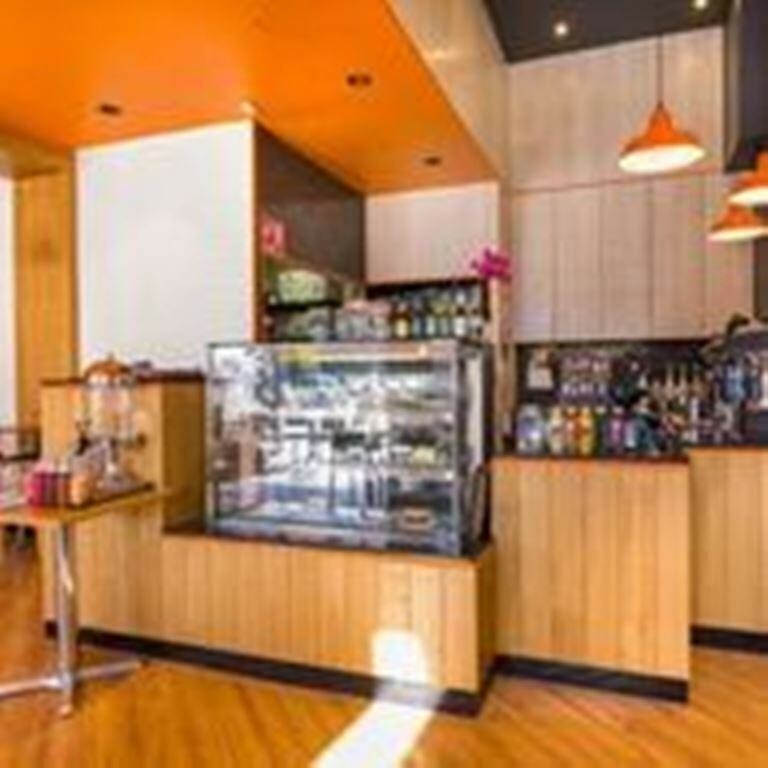 The Food Service Group Australia described it in the following way; “Baxter’s is a franchised concept with a well-developed menu range appealing to a broad customer base throughout the full trading day. The business is supported by clear branding and merchandising”. The new warm inviting décor of Baxter’s provides a friendly and relaxed atmosphere for people to enjoy a range of light meals. 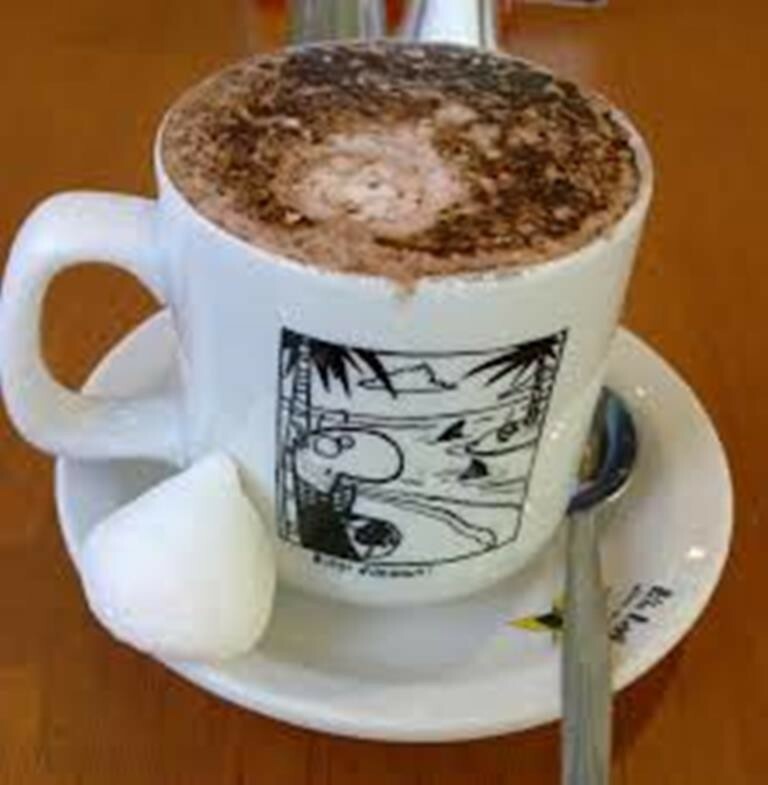 ranging from breakfast or lunch, or just a great place to enjoy a cup of coffee or a cold drink with some friends. 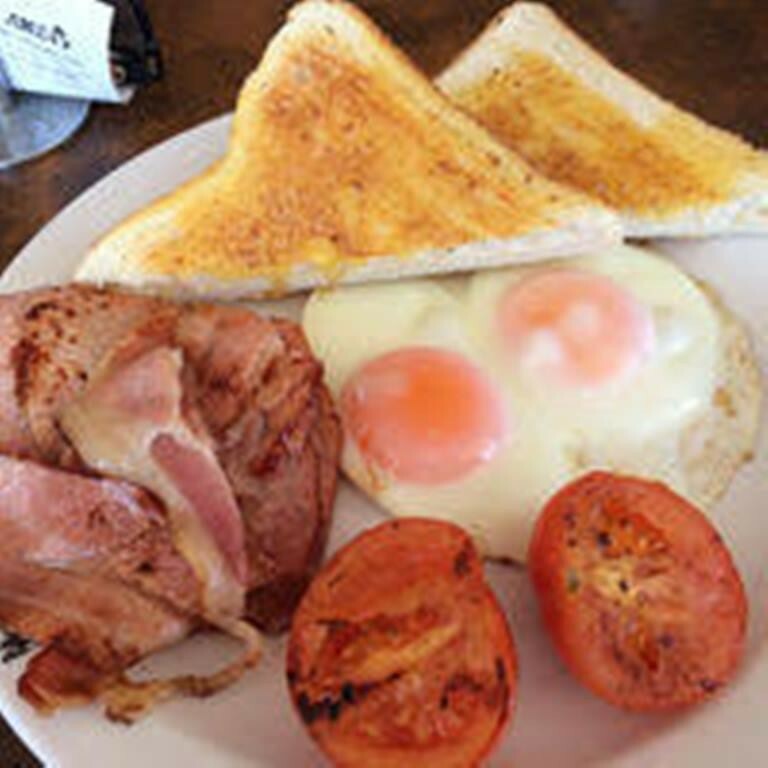 The business philosophy behind Baxter’s is to provide quick, efficient, happy, friendly service with value for money meals. 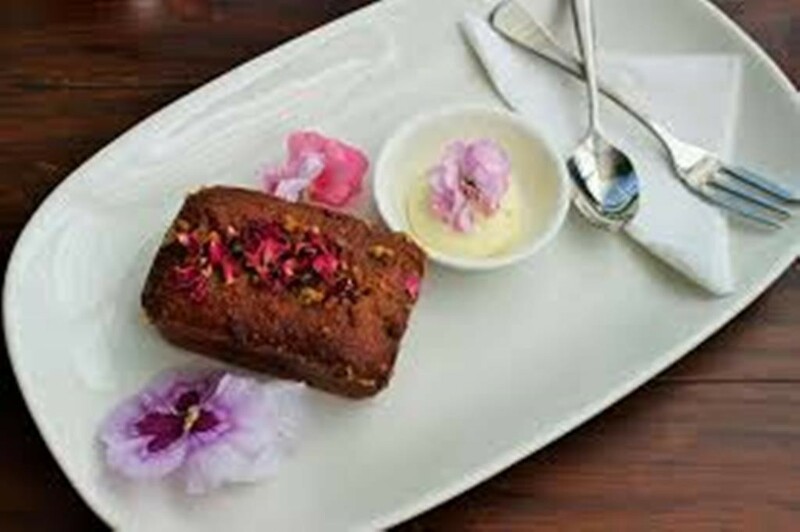 Our menu serves healthier and nutritional light meals including (vegetarian and gluten free foods) options for both our main menus and kids’ menu.